Who doesn’t love celebrating milestones? From baby showers to birthdays, weddings, and other special occasions—there’s always a reason to throw a party for loved ones and friends. 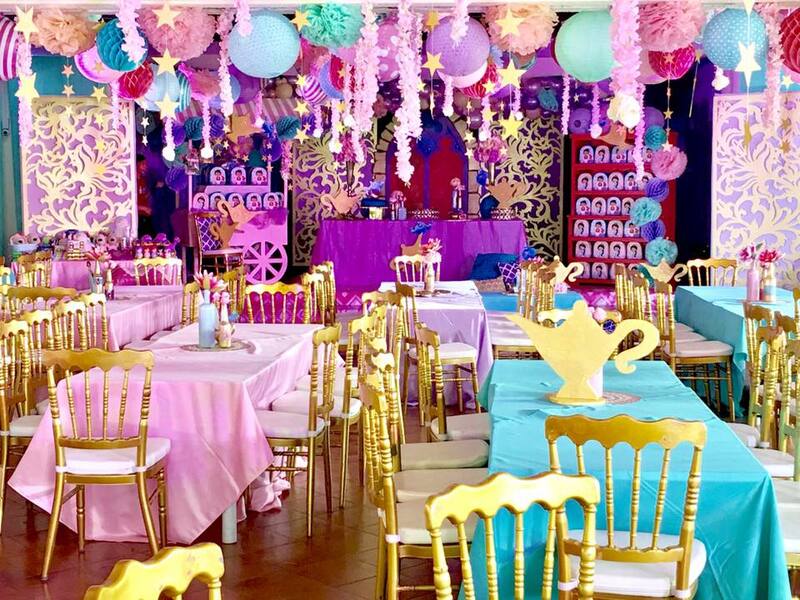 For Davao’s premier stylists Khim Cruz and Annie Paz Lim, it’s all about going the extra mile so their clients can make the most of every celebration. 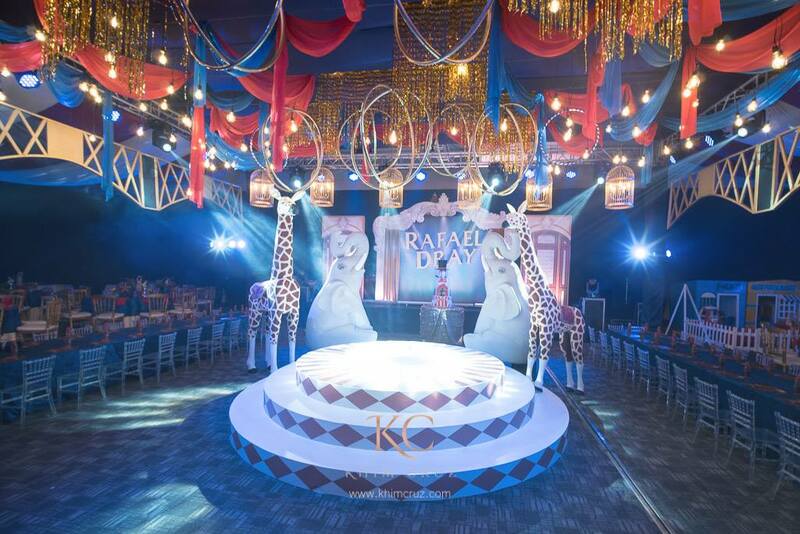 In this feature, the two event experts share some of the most important things to consider so your next event makes a lasting impression. Knowing what you want is essential before laying the groundwork. Once the event theme is set, with a little creativity or with the help of talented stylists like Annie and Khim, anything is possible! For both stylists, the key to staying unique is learning, working hard, reinventing, and personalizing. 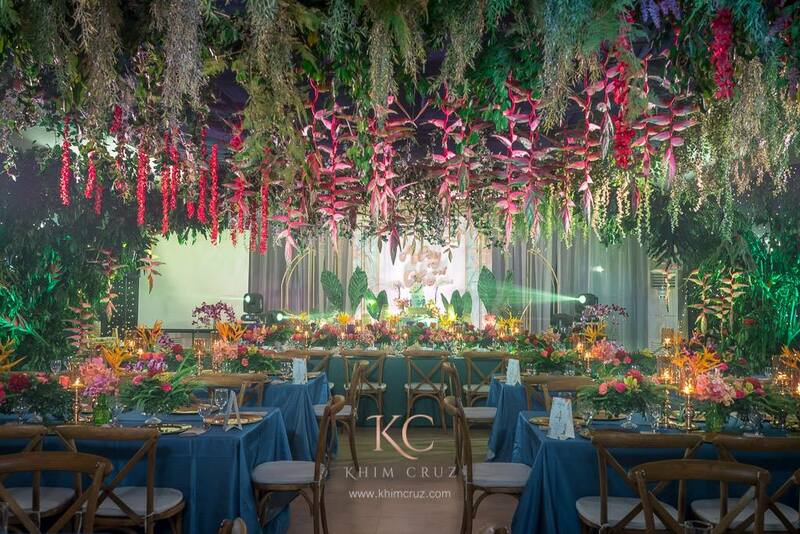 “I always make sure each event is intricately detailed and different from the others,” says Khim. 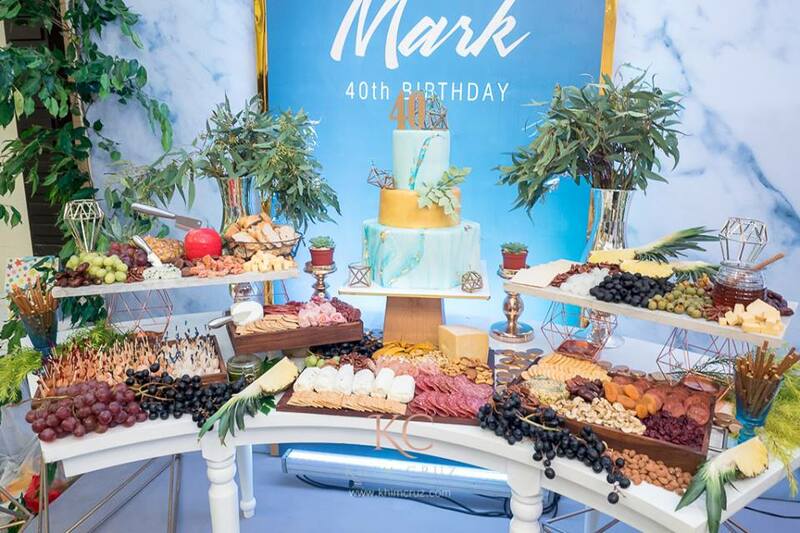 “It’s about seeing the kind of elements my clients want and putting them together to create a unique experience through visuals, texture, and colors,” she adds. When assessing decor, focus first on what makes sense for the occasion. It’s easier to source materials for design and production with a motif in mind. “Most of the time, everything is customized and produced locally,” Khim says. 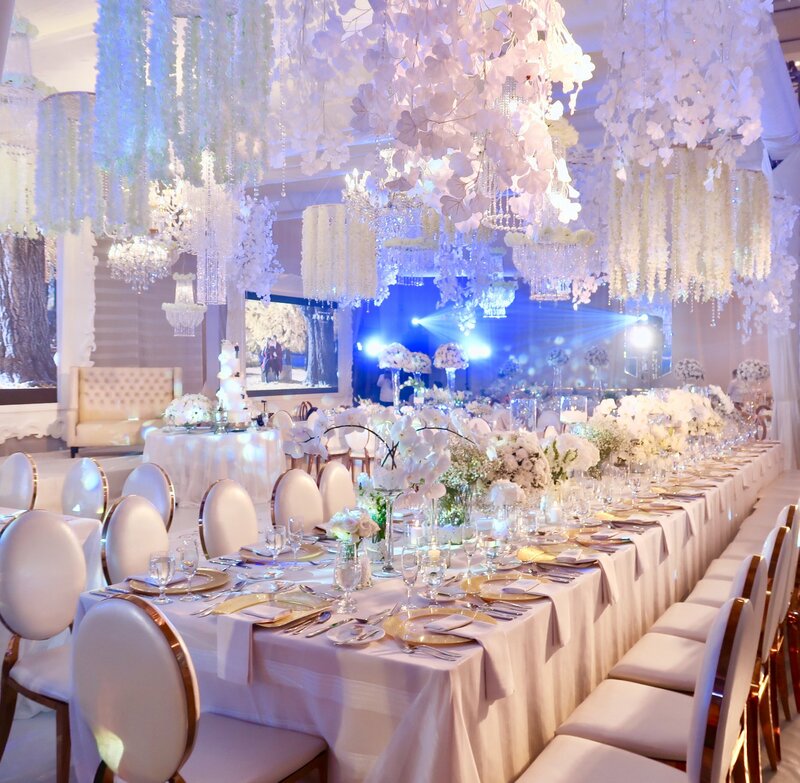 Venue is part of the draw of the event so choose one that will enhance your theme—and perhaps save you money without limiting your creativity. Planning a major production like song and dance numbers, acrobatic acts, and the like? Make sure that the space is big enough for all these. Annie recommends holding a brainstorming session with the client in order to find the best venue depending on the kind of event, number of guests, and budget. Consider a site that caters to your needs. Couple it with good lighting to enhance the mood and engagement of event goers. 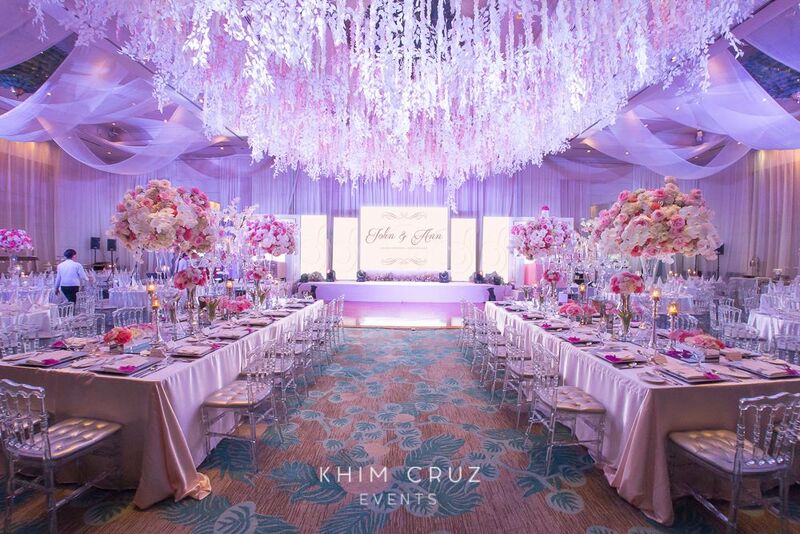 Both stylists believe that choosing and working with a unique venue can be a lot of fun as it pushes one’s creativity to the extreme. Khim notes that more people seek out non-traditional spaces—both outdoor and intimate venues. These venues are usually more versatile, making it easier to customize the space. Great chefs say, “You eat with your eyes first,” and nothing can be truer during special events, where guests look with anticipation to a feast. Get creative with your caterer and stylist to turn food into art and decor that guests will enjoy. Annie notes that more and more people look for grazing tables and light cocktail options. 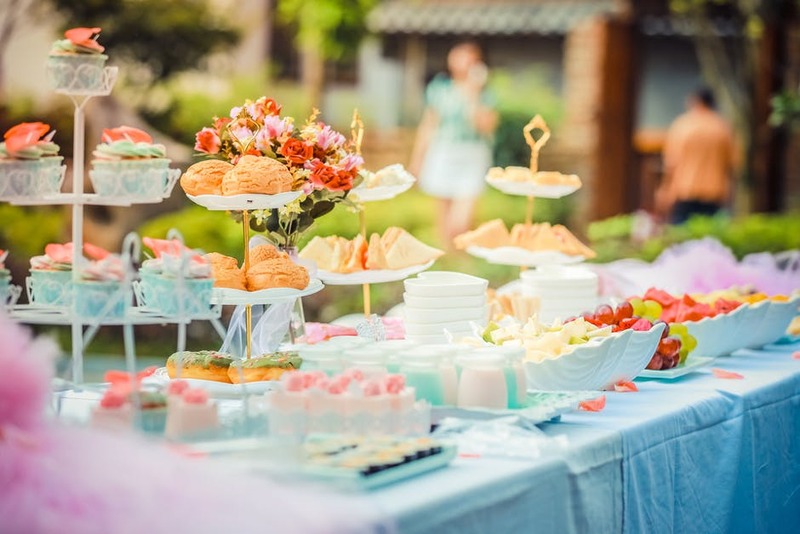 These food trends are very versatile and can complement just about any event. Mix materials so things look natural, and don’t be afraid to place food on and around props. Creating varying heights also adds interest to the set up. “I choose fresh produce in different colors and I allocate spaces for greenery and florals to add texture to the visual masterpiece,” she shares. Khim also recommends mobile food and drink options to elevate the dining experience. Food carts and mobile bars add casual fun to events, as these allow your guests to experiment and be more interactive. Of course, special moments at celebrations are always worth capturing and remembering. Be sure to prepare the budget for photography and videography beforehand. Get down to the nitty gritty of the program flow and prepare a shot list so photographers will know what to expect. Choose a photographer whose style suits the event’s needs and budget. Discuss the most creative ways to tell the event’s story. Use a mix of wide-angle and close-up shots, candid and posed, and images that convey emotion and action. 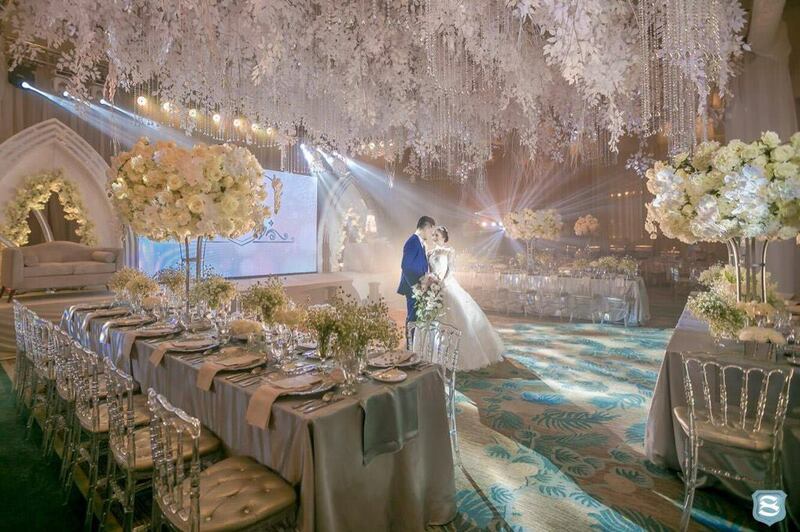 With these tips in mind, your next event will surely be unforgettable. Remember, it’s the little details that count. Have fun putting these together, and the effect will be spectacular! 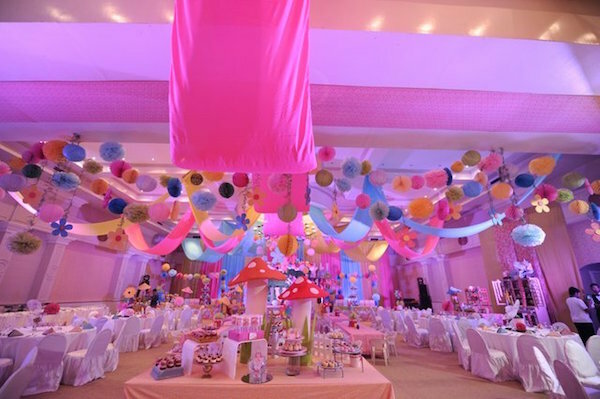 You can also work with two of Davao’s premier event stylists for your next big event. Visit Khim Cruz’s website (http://www.khimcruz.com) or contact Annie Paz Lim at 09177171068. For more tips and lifestyle content, follow our Facebook page or subscribe to our newsletter.